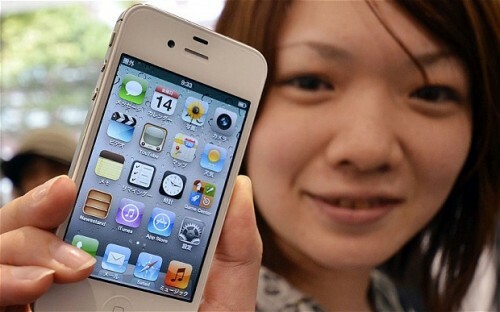 Japan has recently become one of the Apple’s hottest markets. The number of iPhones, iPads and other devices sold here grows rapidly from year to year. Apple's sales in Japan soared nearly 30 percent during the last fiscal year, cushioned by margins 15 percent higher than those Apple enjoys anywhere else in the world, according to the report. In comparison, nearby China — which is regularly cited as an important growth market for Apple by people both inside and outside the company — saw sales growth of just 13 percent over the same period. As Eiji Mori of Tokyo-based BCN, Inc. told The Wall Street Journal, Japanese customers purchase their smartphones in a rather unusual way. When looking for a new device, "[the choice is] not about specifications. It's not about rationale. It's about owning an iPhone." This is probably the main reason for such a rapid market growth.